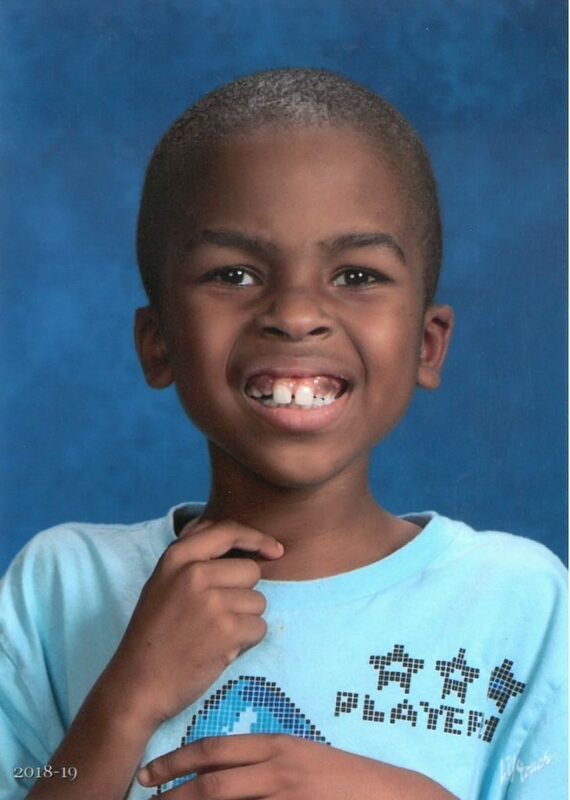 Xavion Le’Andre Young (7), of Galveston, Texas, passed away on Monday, January 7, 2019. He was born in Galveston, Texas on April 2, 2011 to Xavier Lynnal Young and Ja Risa Sharnae De Rouen. Formerly of Galveston, Xavion had recently moved to Texas City with his family. Xavion is survived by his mother and father; grandparents, Antionette Willis, Gary Young, Cecelia Blanks and John De Rouen, Sr.; great-grandparents, Ella Oliver and Horace Taylor; two sisters, Aniya De Rouen and Zariyah De Rouen; aunts and uncles, Jessica Blanks, Jabo Terry, Jasmine Dacon, Jacquez Oliver, John De Rouen, Jr., Ja Rita Oliver, Dominic Young and Joshua Blanks, Jr., and a numerous other aunts, uncles and other relatives. Visitation will be held from 1:00pm – 2:00pm on Saturday, January 19, 2019 with the Service at 2:00pm at Moody Methodist Church 2803 53rd Street Galveston, Texas 77550 with Quishia Henderson, officiating. In lieu of flowers the family requests that donations be made to the Children’s Oasis Foundation (www.childrensoasisfoundation.org).